Book your online reservation today. 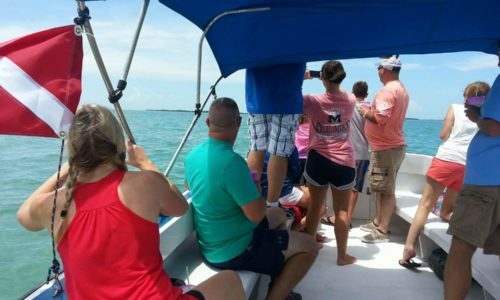 Nautilus Express Water Taxi caters to customers travelling to Ambergris Caye and Caye Caulker, hassle free! Once you exit customs, our representative greets you, and takes you on a 5 minutes shuttle ride from the airport to the marina. 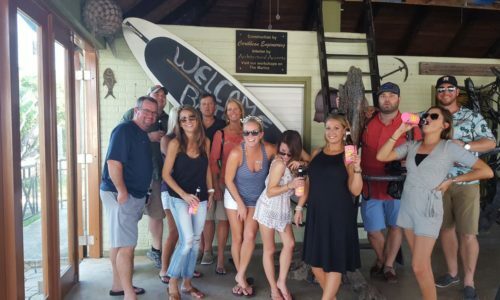 Our boat ride includes snacks and our courteous and friendly staff will ensure that you get to your destination safely! Nautilus Express Water Taxi s a pet friendly company. Safety regulations enforces that all pets travelling with Nautilus Express Water Taxi, must be in proper carrying bag or kennel. Meet and Greet at the International Airport by our rep carrying our sign with passengers’ names. Complimentary shuttle service to our marina located 5 minutes from airport. Optional grocery stop in Ladyville. Allowed 2 boxes weighing 20lbs per group. Rum punch and water on arrivals, water on departure. Direct, hassle-free transfer to your dock on Ambergris Caye or Caye Caulker. All Prices are reflected in USD$ and are per person. * Please request a quote, prices varies depending on how many miles north. Kindly note: The minimum we transfer are 6 persons. Kids three years and under ride complimentary and dogs are $90US round trip and $65 US one way. ALL dogs must be in kennel or proper carrying bag. 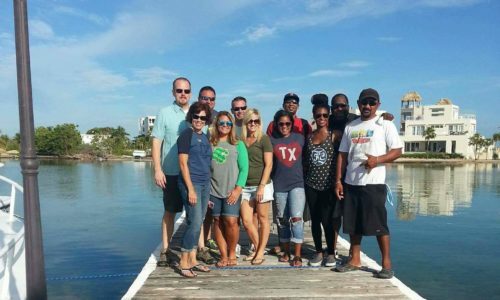 We can connect you with the best tour operators… Mainland Tours including Mayans Ruins, Ziplining, Cave Tubing, Day Trip to Caye Caulker with stops at the Marine Parks on Ambergris Caye including Shark Ray Alley and Hol Chan Marine Reserve. Book your seats early with us. Since we started our business we have been proud to be associated with Casa Rana, one of the premier rental homes located on Ambergris Caye. If you have yet to make your housing arrangements, please check them out below.